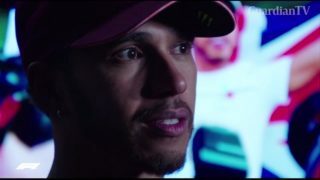 Lewis Hamilton said he felt humbled to become a five times Formula One world champion on Sunday (October 28), and the enormity of his achievement had yet to sink in. 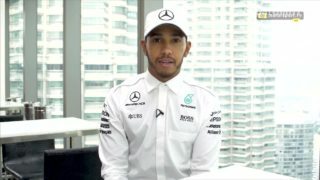 Mercedes driver Lewis Hamilton picked up an international racing driver and British competition driver of the year at the Autosport Awards in London. 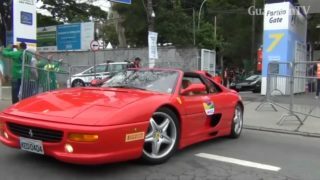 Lewis Hamilton calls for better security around Brazil Grand Prix after Mercedes F1 team members robbed at gunpoint. 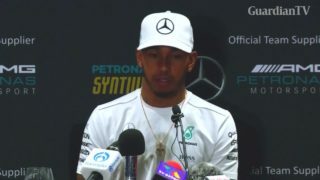 Lewis Hamilton says that he 'plans to win' despite only needing to finish fifth in Sunday's Mexican Grand Prix to win his fourth world title.